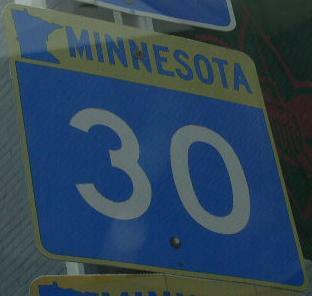 Minnesota State Route 30 is a east-west highway across Southern Minnesota. 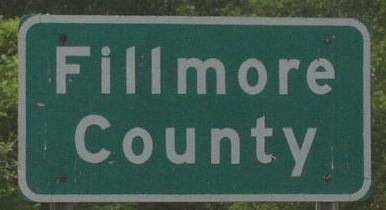 It runs from near Rushford Village to the Minnesota/South Dakota State Line, near Pipestone. 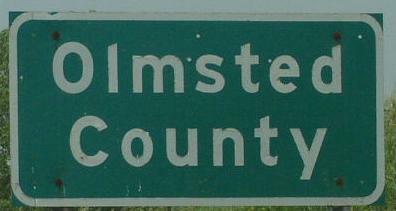 Info on MN St Rt 30 is broken down by county below.